6.7L POWER STROKE DIESEL!!!! 4X4!!!! LOADED!!!! 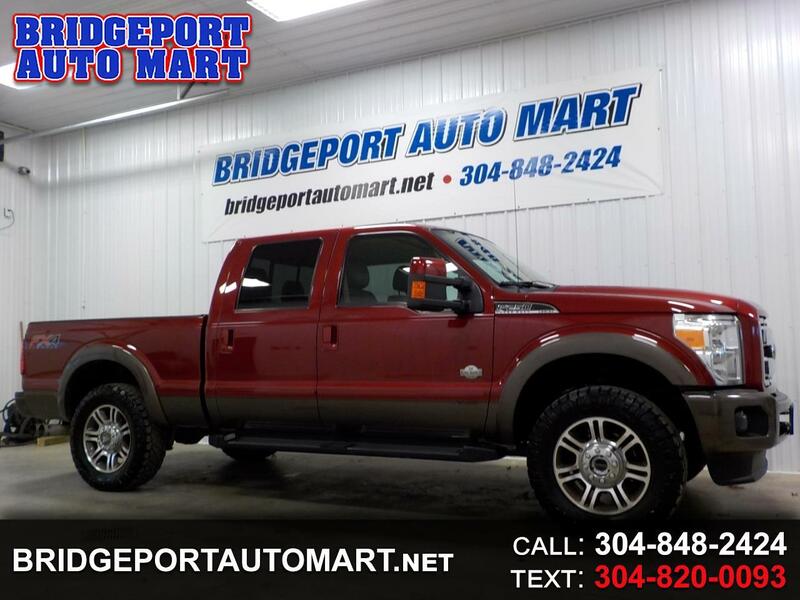 THIS 2015 FORD F250 SUPERDUTY CREW CAB SHORT BED HAS EVERYTHING!!!! IT HAS POWER FROM THE 6.7L DIESEL ENGINE,,,,,, IT HAS ROOM FROM THE HUGE 5 PASSENGER CREW CAB,,,,,, AND IT HAS EXTRAS FROM THE KING RANCH TRIM!!!! ALL POWER OPTIONS,,,,, INCLUDING BOTH FRONT SEATS,,,,, FX4 OFF ROAD PACKAGE,,,,,, HEATED FRONT AND REAR LEATHER SEATS,,,,,, A/C FRONT SEATS,,,,,, NAVIGATION,,,,,, POWER SUNROOF,,,,, REMOTE START,,,,, SONY STEREO,,,,,, RUNNING BOARDS,,,,, BEDLINER,,,,,, TOW PKG,,,,, BRAKE CONTROLLER,,,,, TOW MIRRORS,,,,, EXHAUST BRAKE,,,,,, AND SO MUCH MORE,,,,, THIS TRUCK RIDES, DRIVES, AND HANDLES GREAT,,,,, STOP IN TODAY AND TAKE IT FOR A TEST DRIVE,,,,, FINANCING AVAILABLE!!! !